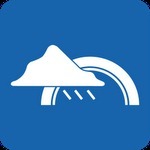 If there's one belief I have when it comes to mobile devices, it's that you can never have too many weather applications. I'm not sure where that obsession comes from, but I periodically have to remind myself to clear out the ones I no longer look at. 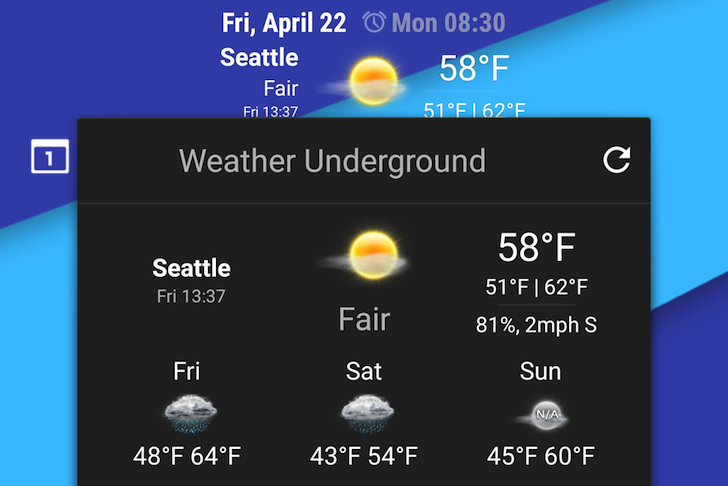 Given my love for good weather apps, I can't help but grab all the latest ones as soon as they hit the Play Store (if they look good, of course), and when I hear the name Wunderground, I immediately know it's going to be one worth keeping. 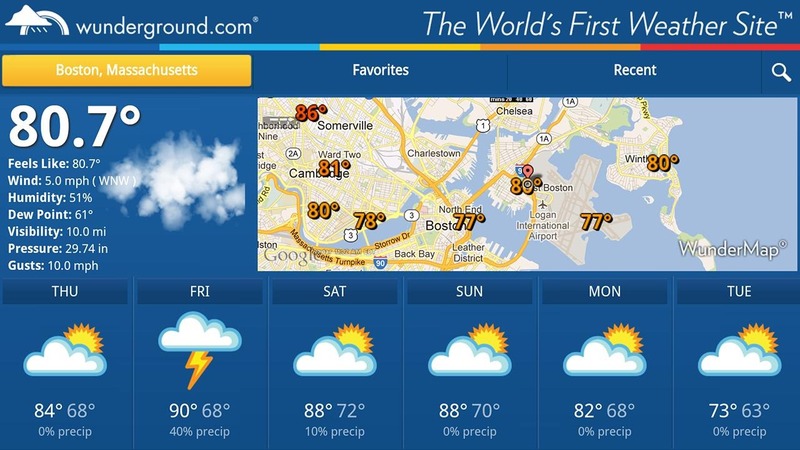 The latest offering from the minds behind Weather Underground is WunderMap, a map/radar-centric weather application designed exclusively for tablets. Now here's a novel idea! 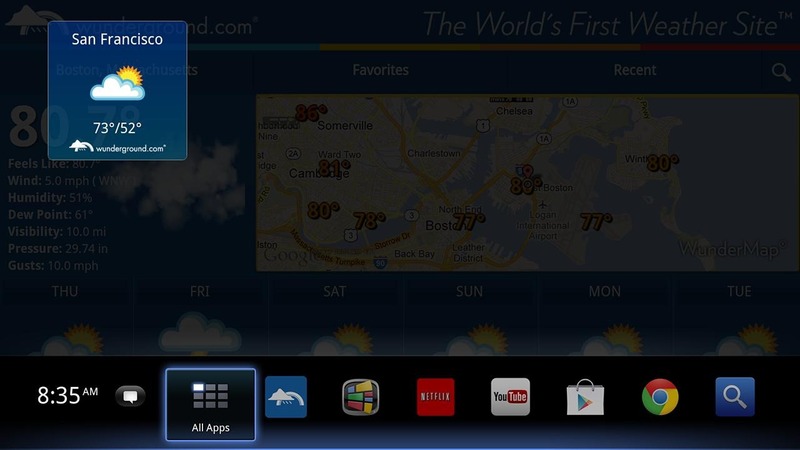 Putting weather information on the television! Weather Underground is now available for the Google TV, bringing a rather nice, simple weather app to the Google TV. 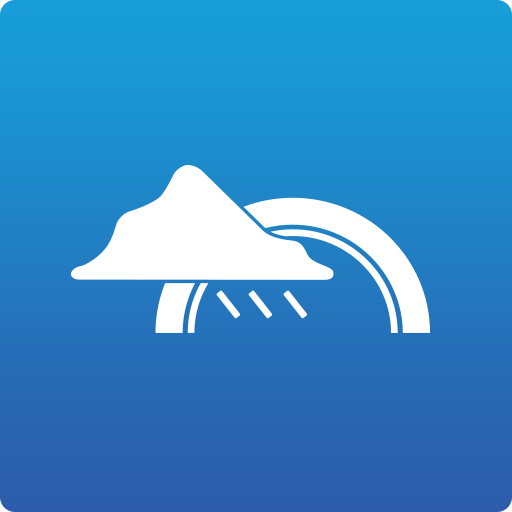 The app features a 6-day forecast, hourly forecasts, and maps of your local area with weather information overlaid. It's pretty nifty. It may not be the most exciting app, but this is the way it should be, shouldn't it? Gone are the days of turning to a static channel and waiting around for a man in a suit to eventually get around to talking about your area. Just pop open the app and see.